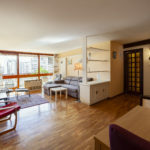 Flat located in one of the most representative and stately homes of the upper area of ​​Barcelona, ​​in the enclave between Diagonal / Ganduxer and Bori Fontesta. 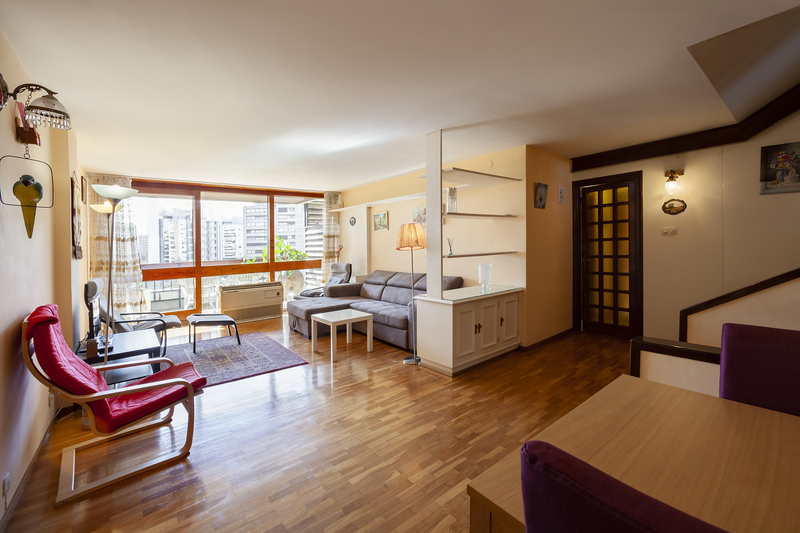 Flat located in one of the most representative and stately homes of the upper area of ​​Barcelona, ​​in the enclave between Diagonal / Ganduxer and Bori Fontesta. 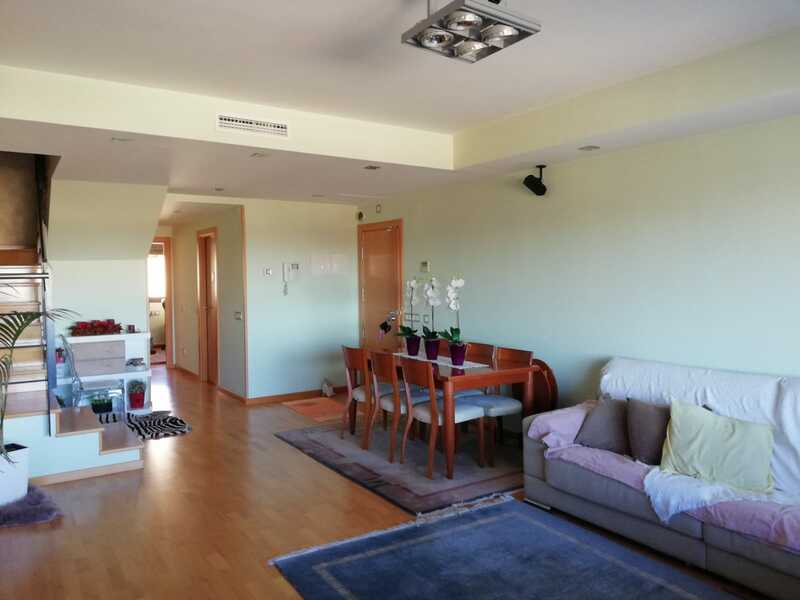 It is a completely exterior and sunny duplex house with excellent views and very spacious and generous spaces. 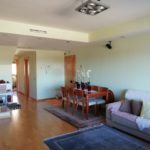 On the first floor we find the day area: living room (45 m2), balcony-terrace of 10 m2, a large and bright kitchen with a large dining room in the kitchen, a toilet and laundry. On the upper floor, we find 3 double bedrooms with fitted wardrobes, all exterior with lots of light and plenty of sun, 2 bathrooms. 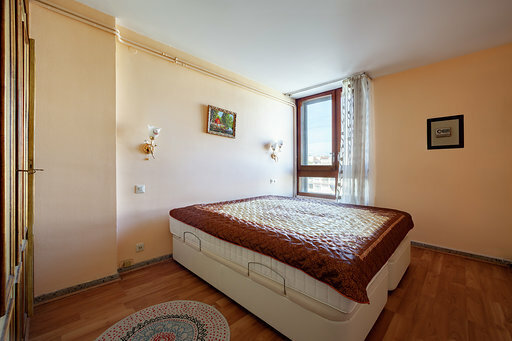 Before entering the rooms we find a large space of approximately 30 m2 ideal for games room, study room, etc. 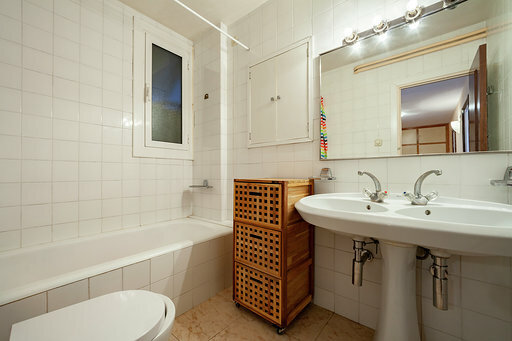 The apartment has parquet floors, gas heating, air conditioning, high ceilings. It would need a small reform to update a little space. We are talking about a property with a different and modern distribution. 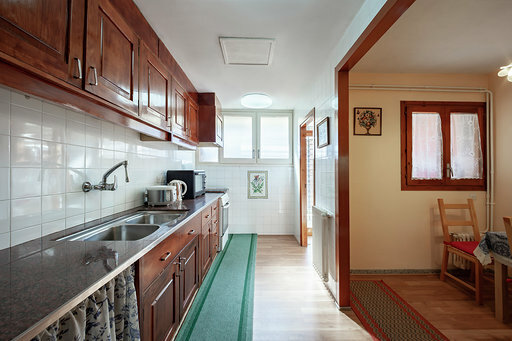 The farm has very well maintained areas ajarnidas.Situada in one of the most representative areas of Barcelona, ​​exactly in the Galvany neighborhood, to play the beautiful park Turo Park and very well consolidated with all kinds of services: schools, shops, bars , restaurants. The apartment is very well connected with public transport: both by metro and by bus. 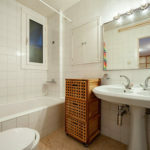 Very bright and completely renovated apartment in perfect condition, inside a classic building in very good condition. 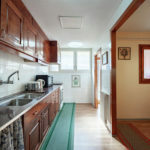 (Español) Vivienda dúplex semi-nueva con una superficie de 175 m2 situado en la 7ªplanta dentro de un complejo moderno de varios edificios con zona ajardinada común justo al lado de la Rambla 11 de Septiembre.